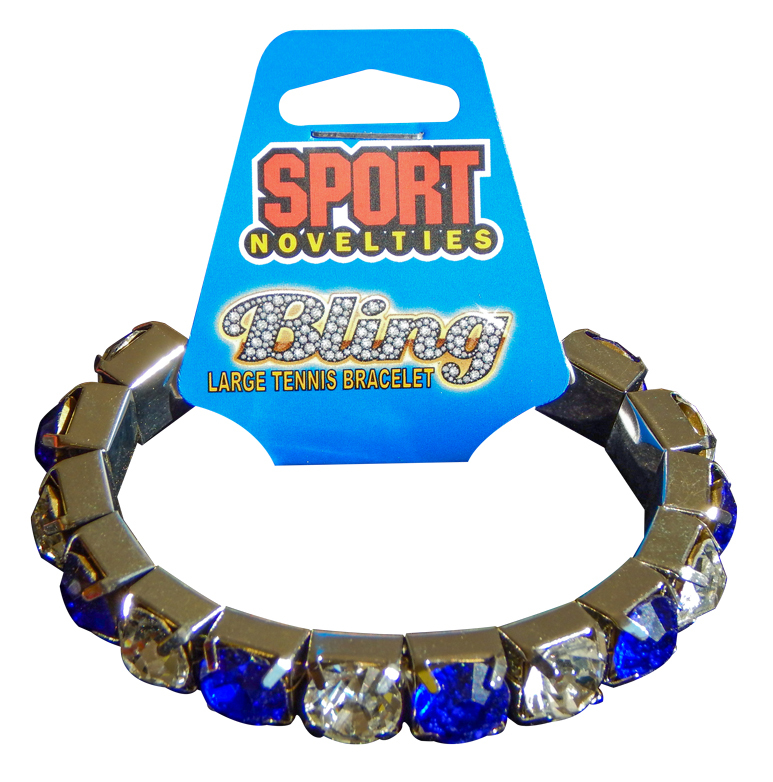 Fans love team color Sportbeads, Kukui Beads, Mardi Gras Beads and Titanium Ionics! 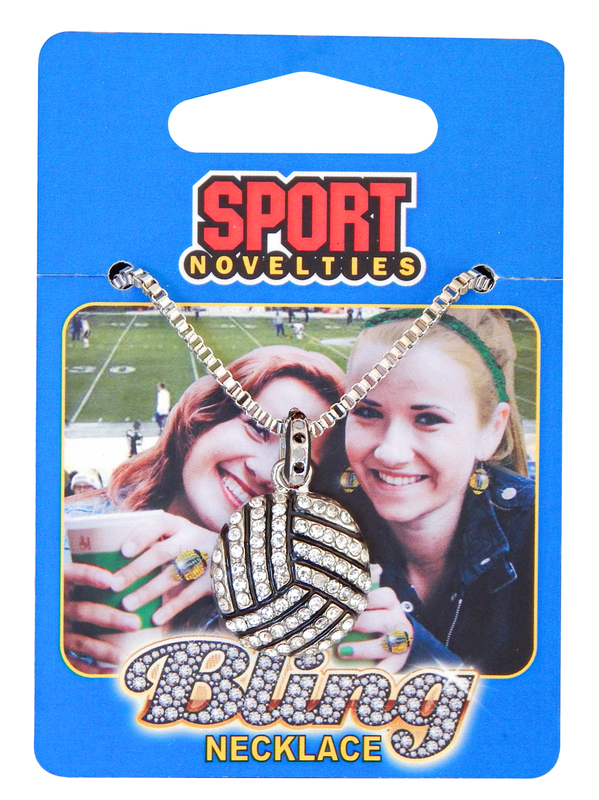 Check out our signature line of game day team color beads, titanium ionics, and kukui necklaces and wristbands. 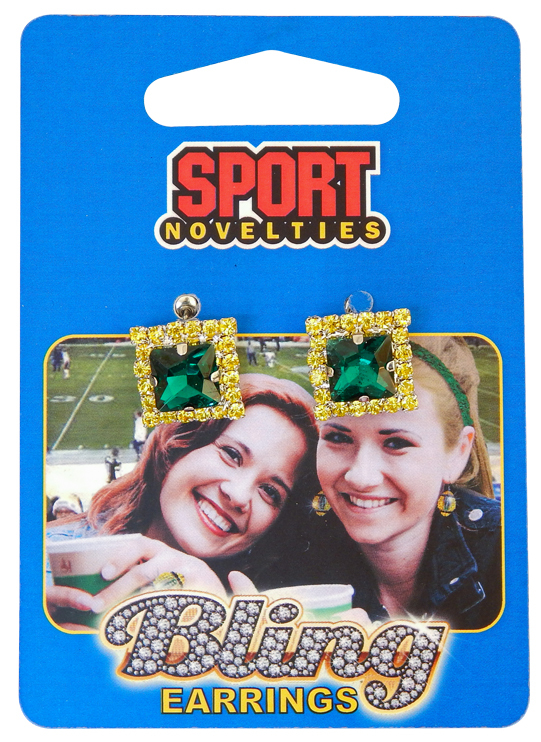 Add these popular trend items to your retail assortment. 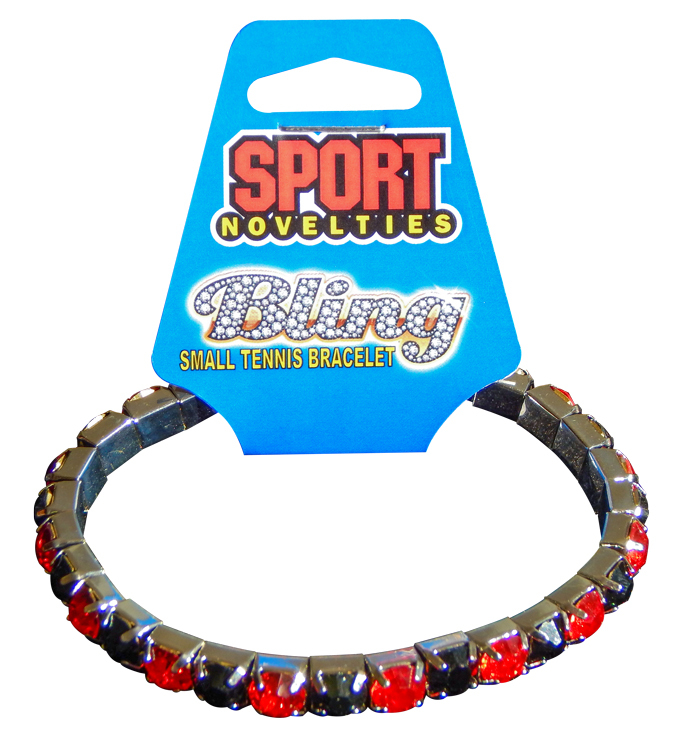 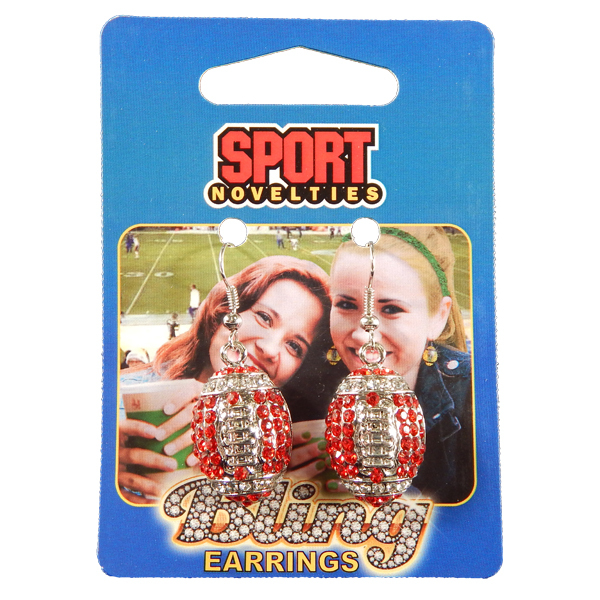 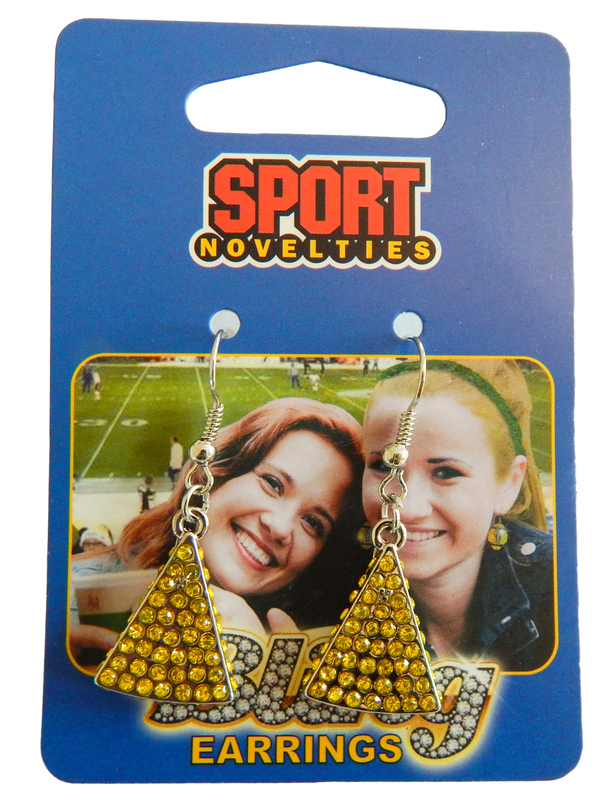 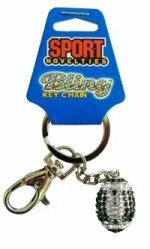 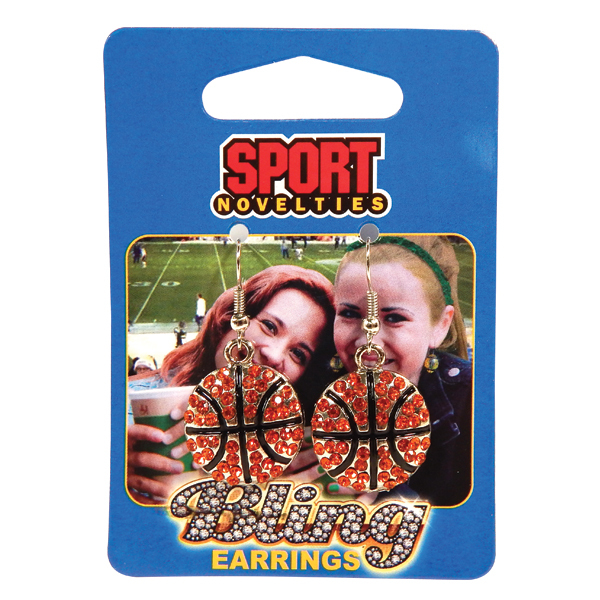 IMC Sport Novelties transforms popular trends into spirit jewelry. 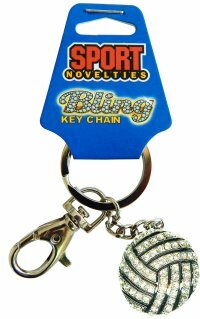 Choose from our assortment of team color combinations, designed to promote impulse item sales. 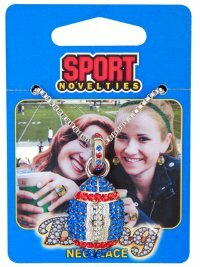 Sportbeads, our exclusive line of sport-shaped Mardi Gras Beads, Titanium Ionics, and lucky Kukui Beads are loved by sports fans everywhere! 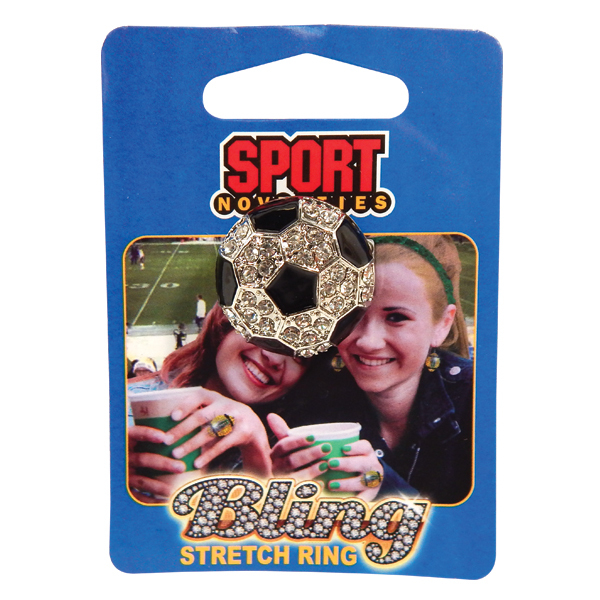 Website Design & Developed by Antera.